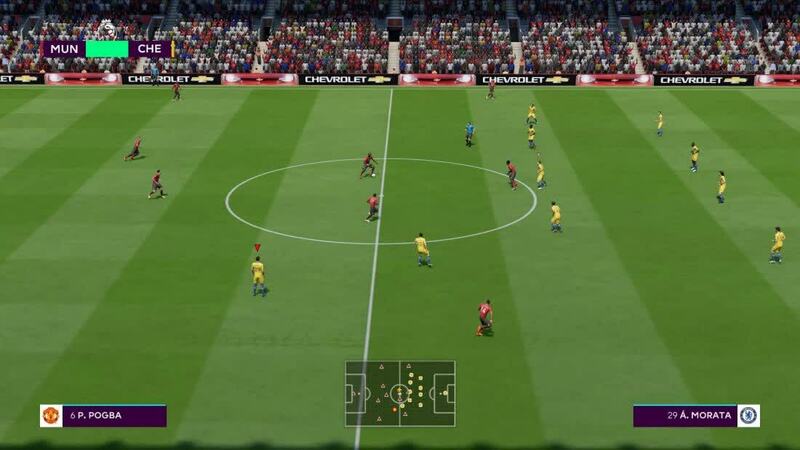 EA hasn’t reinvented the wheel but they’ve reimagined what a fun football sim can be, with innovative game modes and gameplay tweaks that will make even seasoned FIFA vets rethink their approach. It's promising that EA is listening to its community. 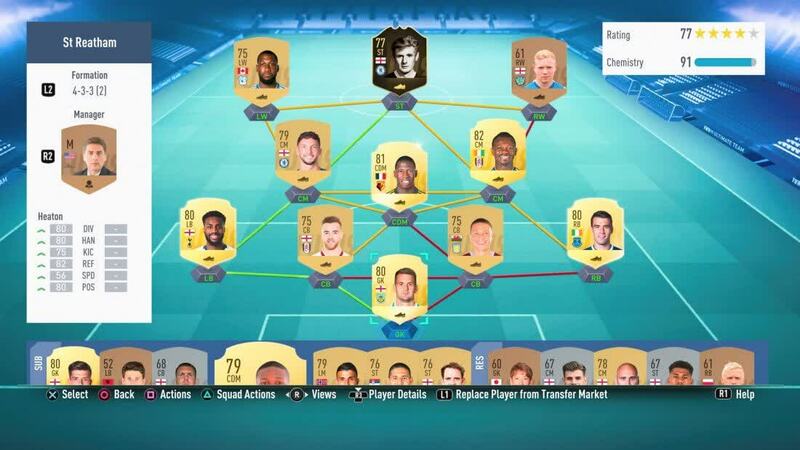 FIFA 19 is much more responsive on the pitch than last year, and the company continues to evolve FUT to keep it fresh. However, the lack of progress in Career Mode and Pro Clubs is sorely inadequate. 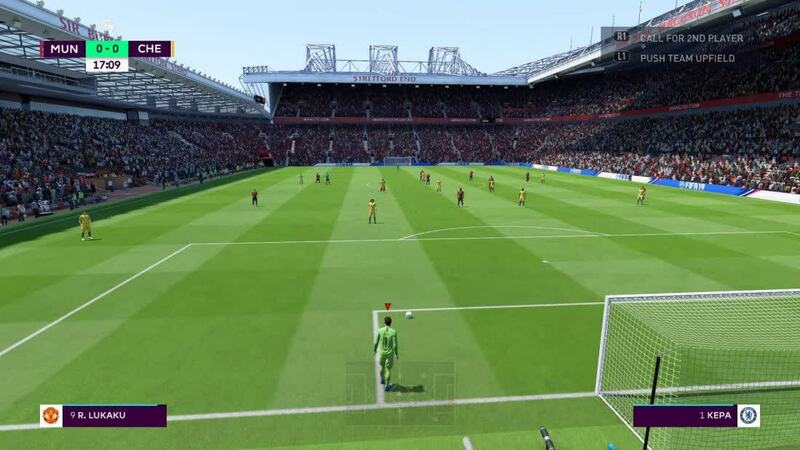 Thankfully, The Journey's continued entertainment, FUT's long-lasting nature, and some inventive new Kick Off modes mean I'll likely still be playing FIFA 19 by the time next year's game rolls around. 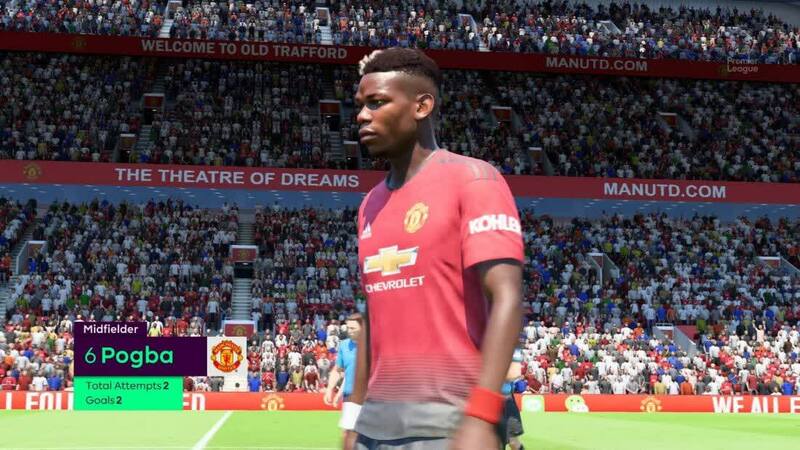 FIFA 19 is an impressive continuation of the series, which tweaks the experience in different places and once again offers players a plethora of modes to enjoy. 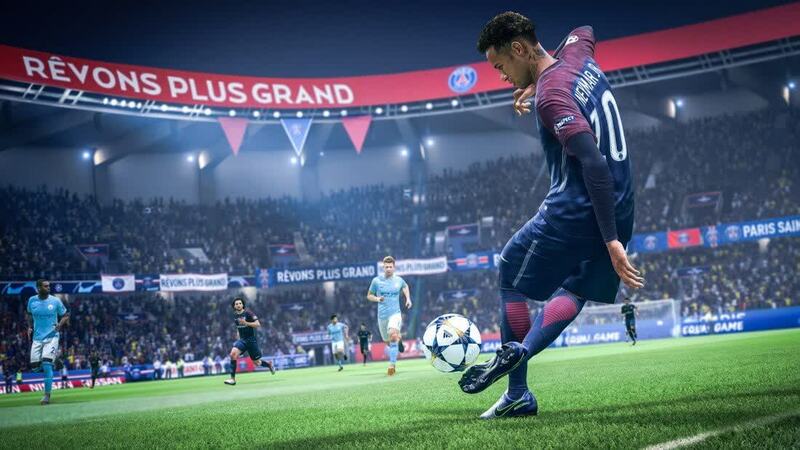 The Champions League was always going to be EA’s biggest attraction — and rightfully so in many ways — with it integrated superbly into the title and creating a surreal atmosphere during different clashes. 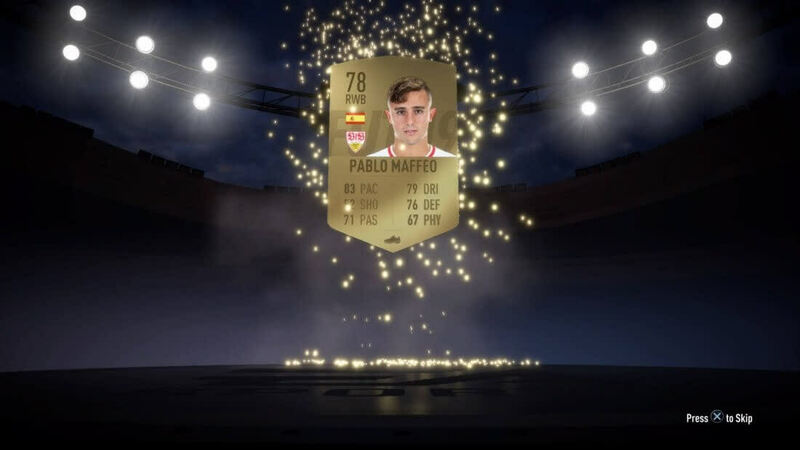 FIFA 19 sits relatively still this transfer window. We may want a shiny, new multi-million acquisition to come in and transform everything, but that hasn’t happened. Instead, developer EA Vancouver has added just enough to keep things ticking along. The gameplay cuts down on predictability, providing a layer of freshness to the familiar and producing a squad that can compete – but is also in danger of missing a Champions League spot.